Why so much emphasis on the rump? Re: Why so much emphasis on the rump? I think biting into this would be like getting soda when you expect milk. I'm not sure I could do it. I know exactly what to expect biting into that, makes hungry just seeing that picture of it. that one does look good and I know what I’d like to expect, I expect more meat than batter. Unfortunately, these days I’m more often disappointed. Had one at a cafe in Hillsboro a couple weeks ago. Paper thin meat. True Grit Farms wrote: Do black cows have bigger rumps? Edited to add: This phenomenon is more common in younger stock. Once a certain age of maturity is reached it equals out more. The one's I see gain with age, and don't look good to me. okiek wrote: I knew someone from the north, east, or southeast wouldn't "understand" chicken fried steak. I'll never forget the trip I took with my parents in the 70's up the east coast and the looks I got when I tried to order it at every restaurant we stopped at!! That should have been a sign. 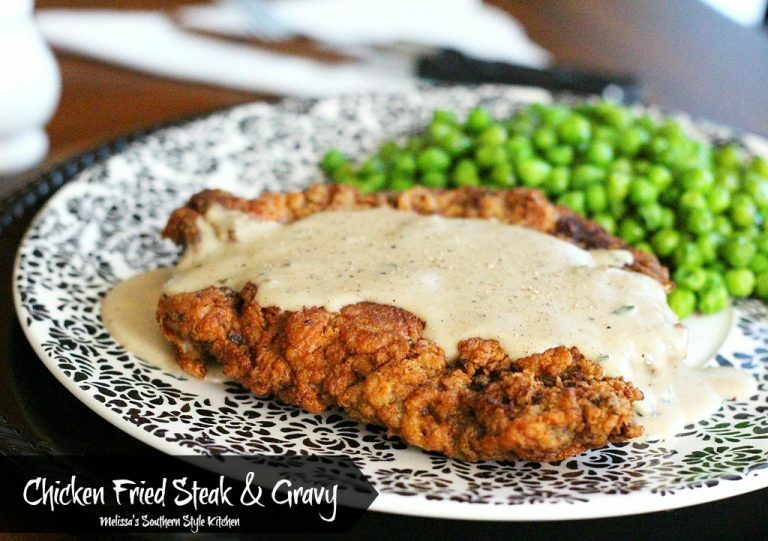 "they ain't no such thang" as a chicken fried steak. I would pay money to see a chicken fry up some cubed steak but it would be impossible because they don't have hands. Well actually by your definition.....fried chicken with a batter would actually be called southern fried chicken.....case in point, the Thanksgiving fried turkey isn’t battered either. I guess if you battered a turkey it would be chicken fried turkey. and everyone should know that you don't batter a chicken you just roll the parts in flour and drop it in the grease. True Grit Farms wrote: The one's I see gain with age, and don't look good to me. Is it gained fat, or gained muscle? I'd say mostly fat, because they just lay around and have babies. y'all still talking about cattle right? Last edited by ALACOWMAN on Wed Jul 11, 2018 7:05 pm, edited 1 time in total. Baby Got Back: I like big butts and I cannot lie . . . .
Been a long time since I heard that one TC! ohiosteve wrote: I ask myself why does this matter when it is just the round and I thought this was a low grade of beef. I've never heard anyone bragging about their round steaks, and round roasts are not very expensive. I'm sure I'm missing something. You ever marinate a roast and smoke it low and slow? Good Lord.... a glimpse of heaven.